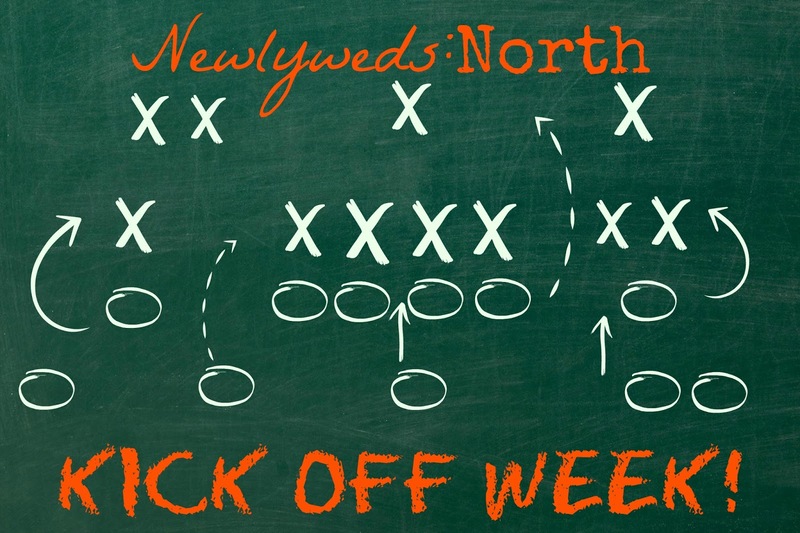 Kick Off Week: Tailgate Crock Pot Mac&Cheese AND A Link Up Party! Today I'm sharing the recipe for my (almost) famous Crock Pot Mac & Cheese. I've been making this recipe for years and have tweaked it countless times so, while it was originally adapted from somewhere, it's def all mine now. Feel free to download this little recipe card for easy prep work! I've never used crock pot liners and I'm not sure that this would be the dish to start with. The edges of the Mac & Cheese will get that yummy brown crust to them - but you must spray the inside of the crock pot well or those edges will actually stick, turn black and burn. I like Cabot brands but have used others based on what's on sale. The object here is to add flavor. Go for bold choices like Monterey Jack, Razor Sharp White Cheddar or even Chipotle Cheddar. I actually don't think that I've ever used the same combo twice so go wild. Step 6: Dump the eggs and milks in the Crock Pot and (you guessed it!) Stir it up! Step 10: Let cook until you can't see the egg/milk mix when stirring-if needed, drain oil off of the top with a big spoon - I usually add more S/P/Paprika because the boys like it with some kick! We usually have a generator at our Tailgates so to prep this for Game Day I will get all of the ingredients ready the night before (shred cheeses, measure out spices etc) and get up in the am to cook the pasta (perfect to cook while I'm in the shower!). As soon as the pasta is cooked, I dump everything into the Crock Pot, strap it into the car and schlep it to Clemson. Once we get all set up, I plug that bad boy in and voila! Lunch is ready in about 3 hours! Not only does this Mac & Cheese rock a Tailgate but it's also a perfect recipe for Game Day viewing parties at home, office pot lucks and the Holidays. Now it's ya'lls turn! Link Up and let's see the Kick Off Love! P.S. 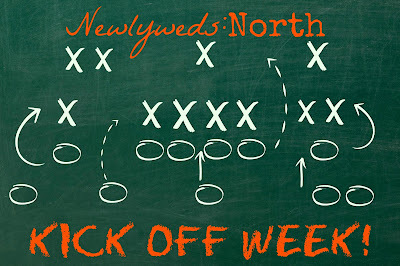 The Link Up will be open through Friday, so if you missed out today, get ready for tomorrow! 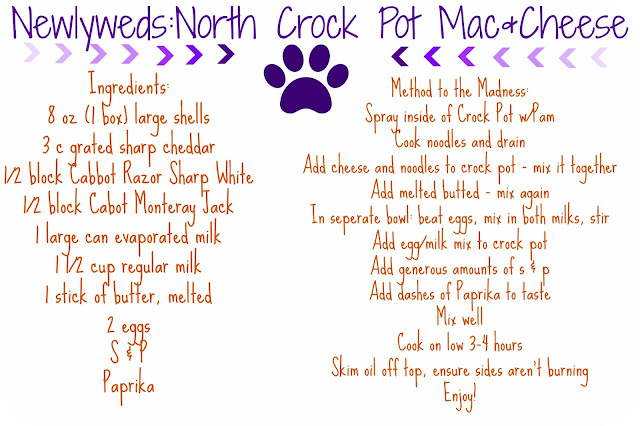 I've made crock pot Mac and cheese before but my recipe is very different. This one looks easier and honestly yummier! I love that you don't use normal elbow macaroni. All the different cheeses are making my mouth water! I'll be making this version very soon! Thanks for doing the link up! It was a lot of fun! OMG! This looks so delicious! I'm going to have to try this! This would be especially perfect for cooler weather games! 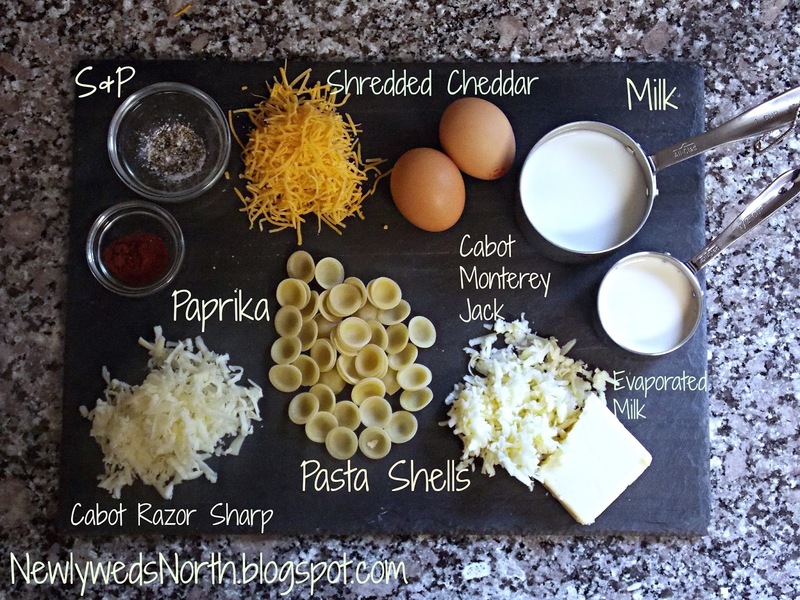 I've never made crockpot mac and cheese but this looks easy (and delicious!). That looks so so good. It will definitely get added to my tailgating recipe list. Looks good! My university UCF(GO KNIGHTS!!) first game us tomorrow! Yay! I love college football! GO IRISH lol Anyways thanks for hosting the link up! I'm a follower! 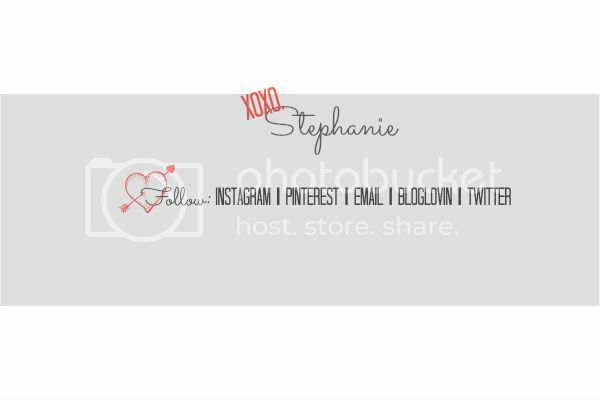 Hope you can take the time to visit my blog. Making this for our Friendsgiving this Sunday! How many servings do you think it makes?